Back To School Blues? More Like Back To School Deals! 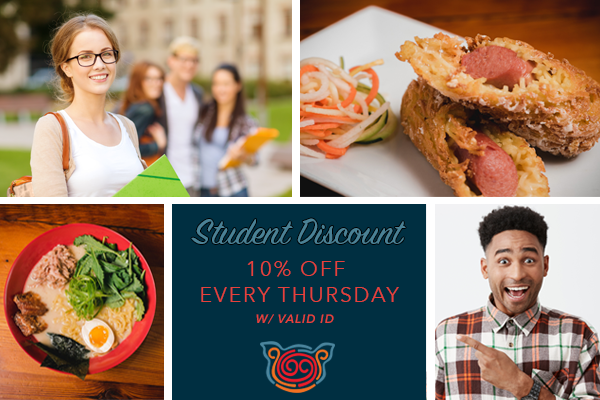 Be the first to learn about Ejji Ramen's latest news and deals. 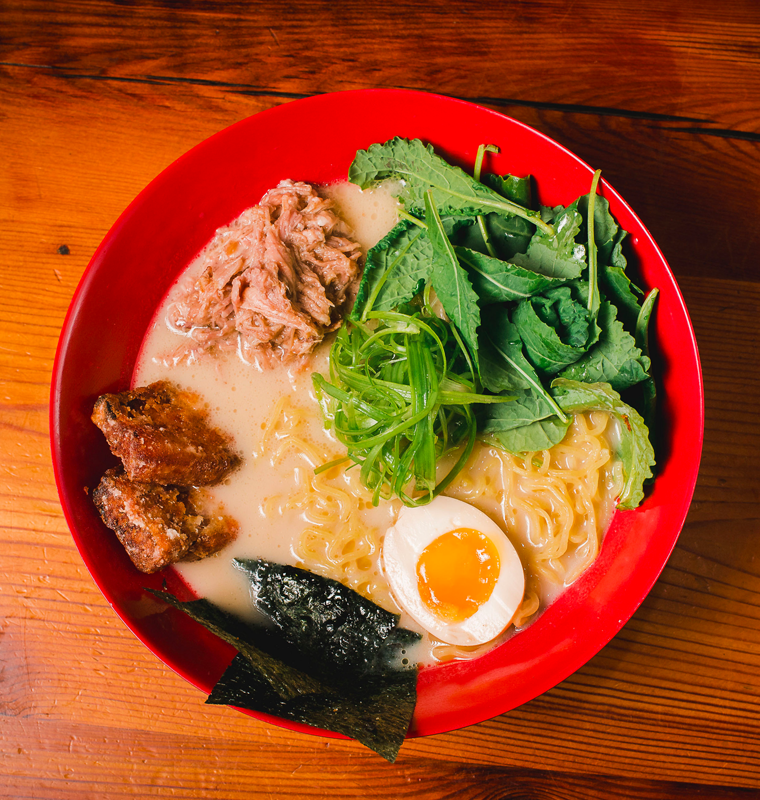 Get a free ramen bowl on your birthday!